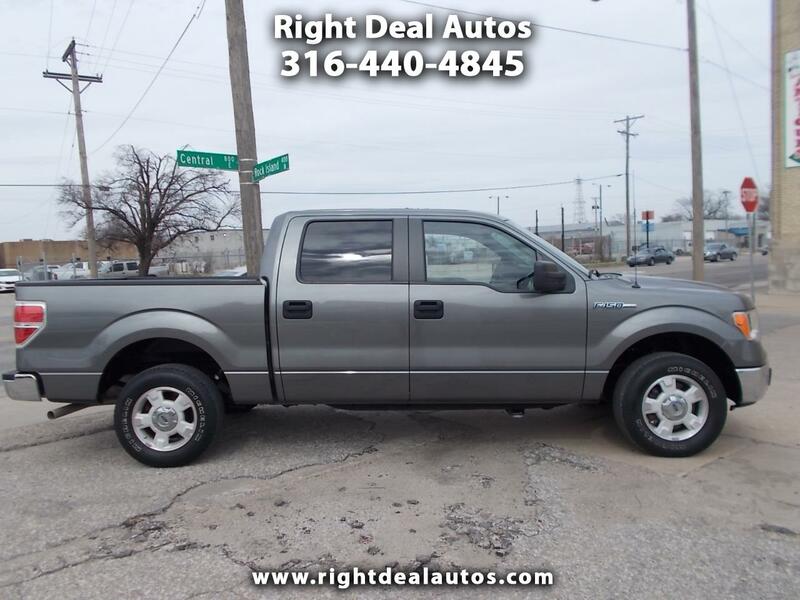 WHERE WILL YOU FIND A BRAND NEW TRUCK LIKE THIS FOR THIS PRICE.YOU GOTTA SEE IT. BUT, ONLY 24,000 MILES ON THIS BABY. IT COMES WITH A HONEST TO GOOD STORY. HURRY. XLT PLUS CREW CAB,AUTOMATIC. # 1 TRUCK IN THE WORLD.